Every bride-to-be dreams of the big day, but there are some big differences in the wedding dresses that appear in their imaginations! Some brides absolutely relish the thought of sweeping down the aisle wearing a flawless white traditional dress, but others have more personalised wedding outfits planned - you've doubtlessly heard of some themed weddings, or perhaps even attended some yourself. 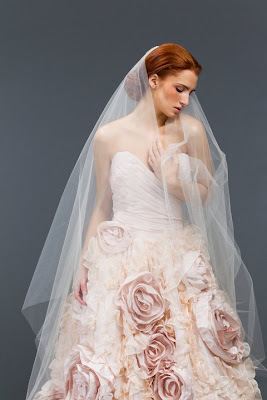 Designing custom made wedding dresses for these can be quite a challenge. There are some themed weddings which are subtle, and some others that become quite extravagant. Take a look at a few of the ideas below and see if you can picture a wedding dress to match - it's not quite as straightforward as you might imagine! This is definitely one of the more lavish ideas for a wedding theme. 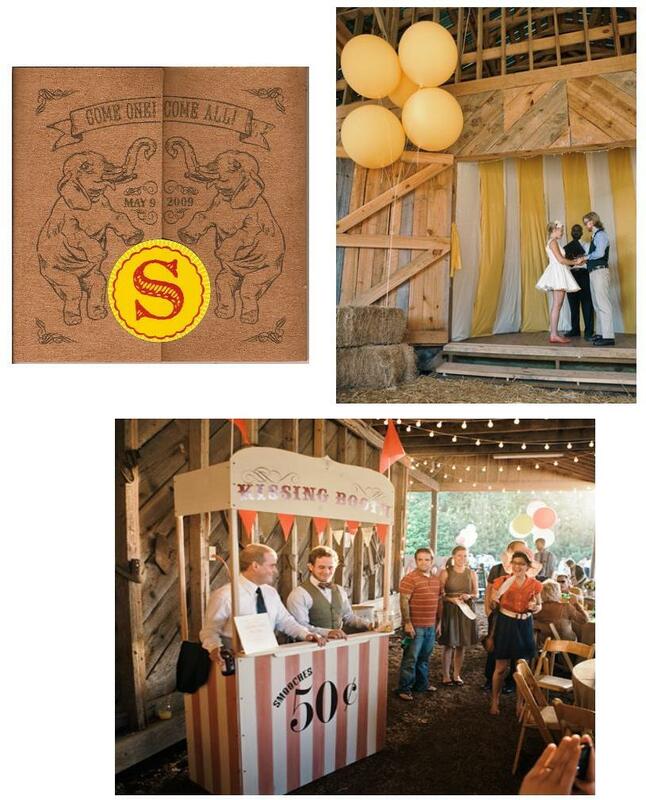 If you're a fan of circus-chic or you just want to indulge the child inside at your wedding, a circus theme can be a real joy. Entertainers can be hired - jugglers, stilt-walkers, and the like - and you can rent carnival games, cotton candy machines, and even snow cone makers to give your wedding a real atmosphere of fun. Custom made wedding dresses might incorporate a touch of colour along with the traditional white to tie in with the theme, or they can go all out for the full on circus flamboyance! 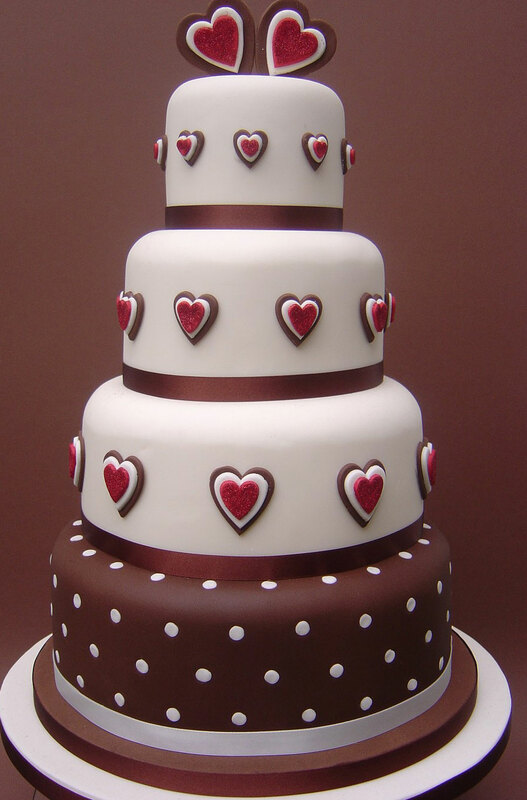 This one is for those who want to really want to indulge themselves at their wedding, and celebrate the finer things in life - like chocolate! Rich brown colours used in the decorating can give your venue a classic air, while dark brown candles and bowls or baskets of fancy chocolates and truffles make excellent centrepieces. 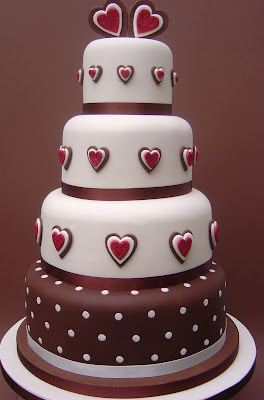 A chocolate wedding cake and chocolate fountain almost go without saying! Custom made wedding dresses for this type of wedding can be all kinds of elegant tones colours, often chosen to match the decor, or a few shades lighter to make the bride look even more delicious! Perfect for the summertime, a rose themed wedding can be a stylish and striking occasion, incorporating the romantic symbol of the rose into the decorations and the place settings. 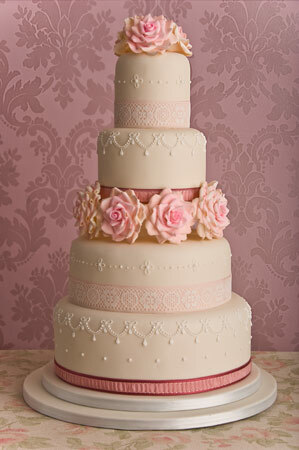 It's definitely a nice touch for a more subdued and elegant theme, and can be as understated or 'in bloom' as you wish! Holding the wedding in a rose garden can be the perfect location, and intricate icing roses make stunning decorations for a cake. As for the custom made wedding dresses that go with this theme? 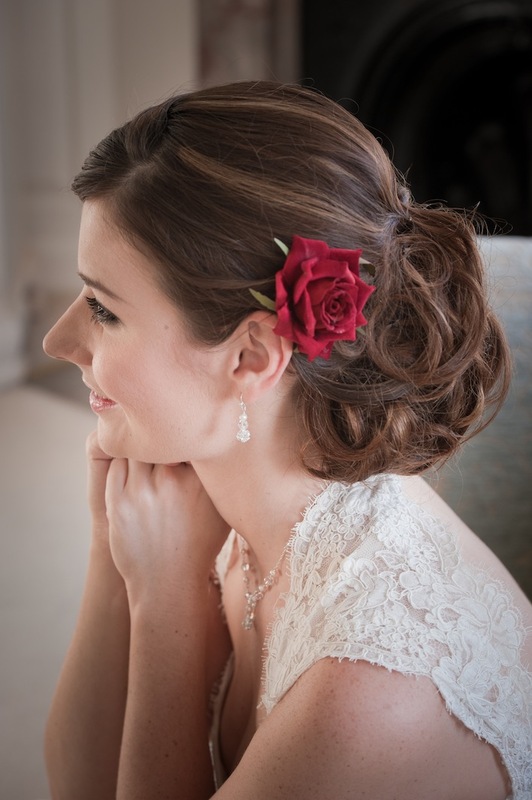 No matter the style or the cut or the colour, wearing even a single rose in the bride's hair or pinned to the dress can be an elegant and eye-catching addition.